TEDxNewYork 2019 will bring together some of the most brilliant minds New York has to offer at 3 World Trade Center. In 2019, we want to bring worlds together; to open conversations and connect differing opinions; sharpen existing ones; or offer a wider understanding. In a time when perspective is defining opinion, let’s challenge our perspective. Tickets for our 2019 event will be available via application, opening July 2019. For those people who attended our previous events, you will be sent an advanced booking link to confirm your place. 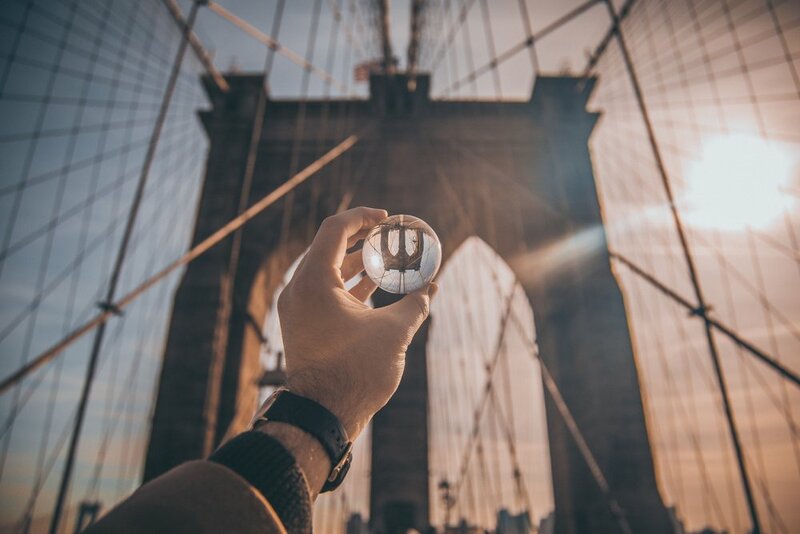 The wider New York community will be able to register their interest via the event application form, and confirmed once a ticket has been allocated. To say informed on all information regarding tickets register your interest below. 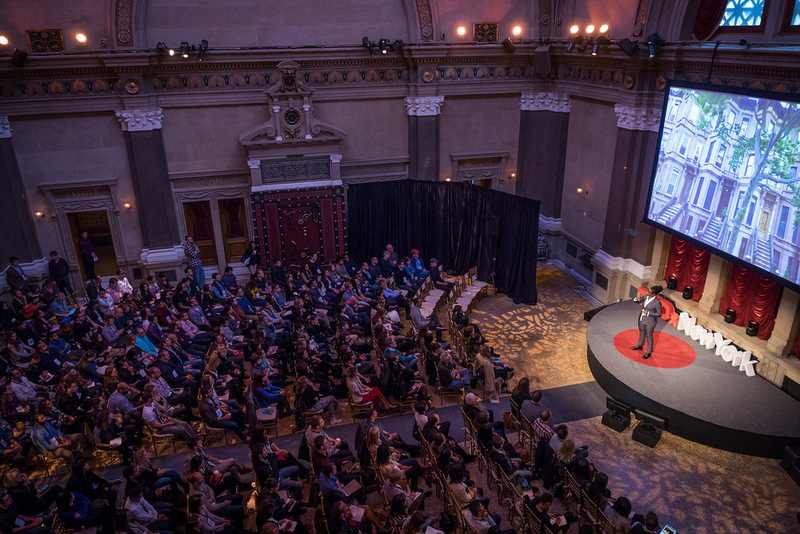 Join our mailing list to get (occasional) TEDxNewYork news and updates - including notifications about new talks and how to attend the next event. Take a trip down memory lane and watch all the previous TEDxNewYork by modern toy makers, philosophers, poets, neuroscientists, and many, many more luminaries from our great metropolis. "It's not necessarily the reality that shapes us, but the lens through which your brain views the world that shapes your reality. If we can change the lens, not only can we change your happiness, we can change every single educational and business outcome at the same time.""